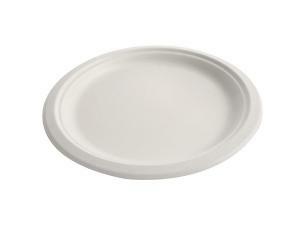 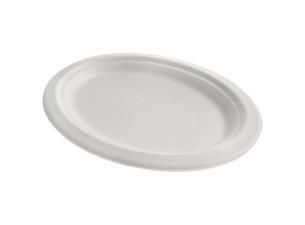 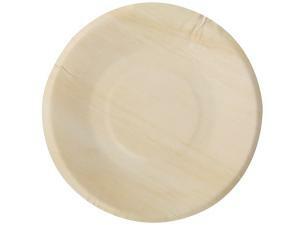 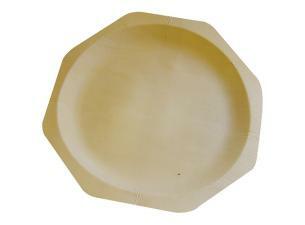 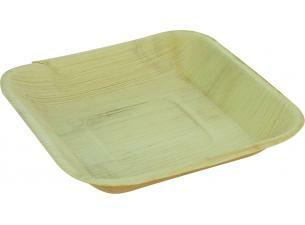 26 cm diameter, 3-compartment, 100% biodegradable and compostable plates made of sugar cane pulp. 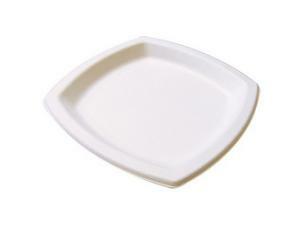 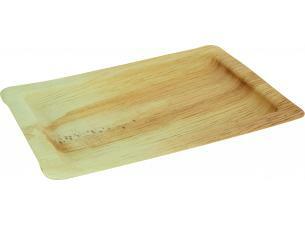 Made from sugar cane pulp, these eco-friendly plates have many advantages: sturdy, sauce and grease-proof, they are microwavable up to 220°C. 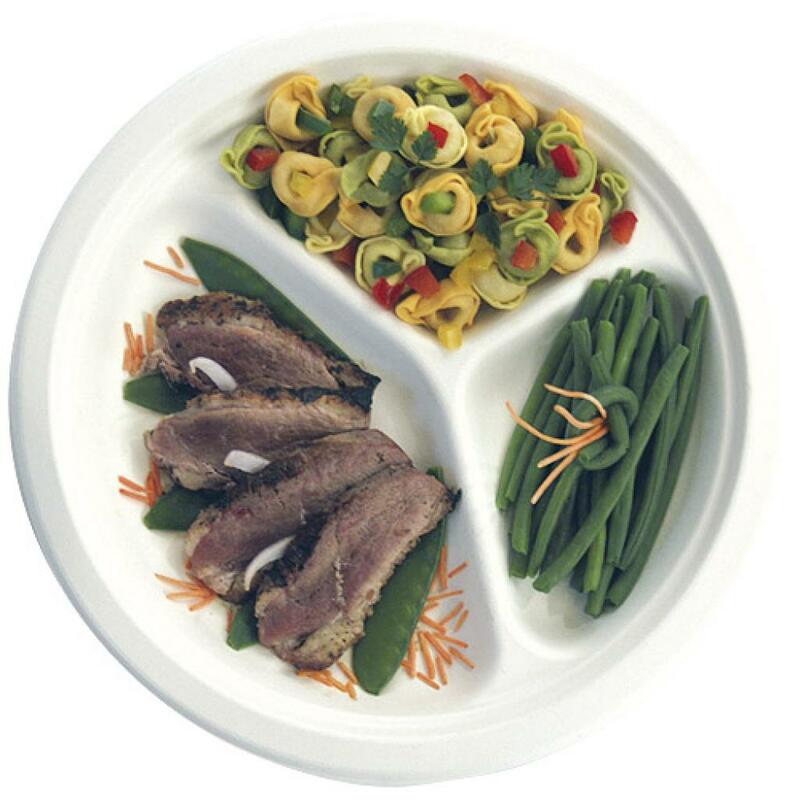 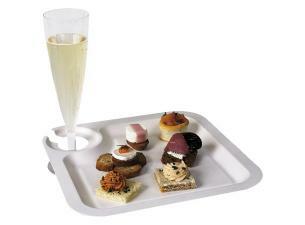 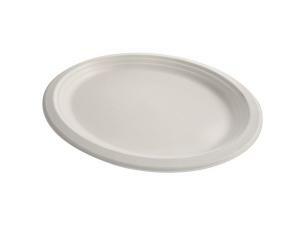 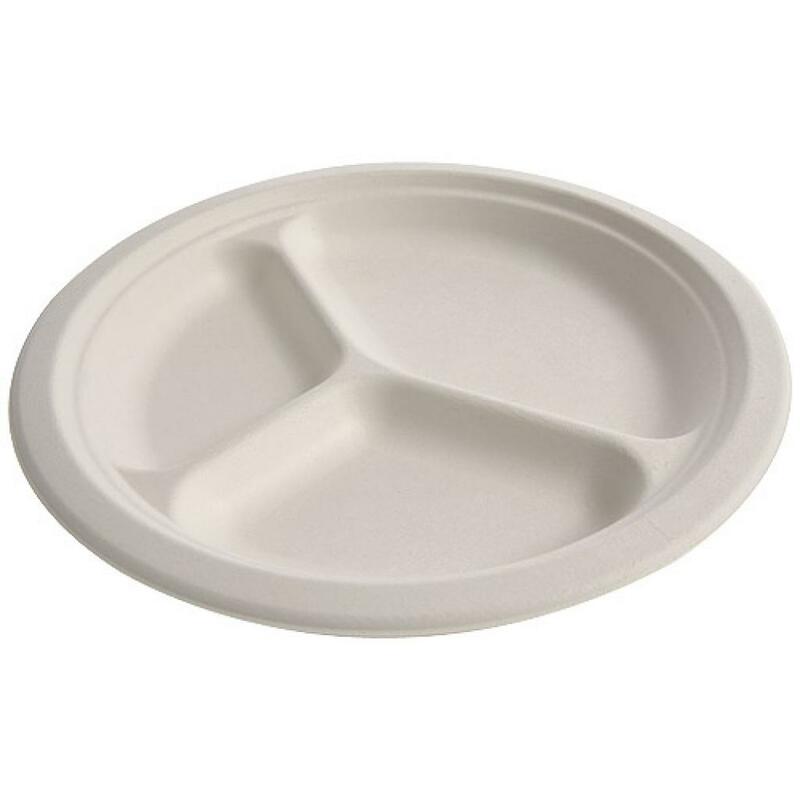 These biodegradable plates are wildly popular, especially in hospitals, due to their 3-compartment structure.